Kathleen Kirkwood Historical Romance: Congratulations Winners! 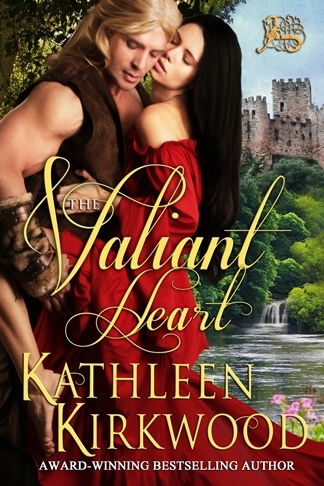 Congratulations to the 10 winners of THE VALIANT HEART Goodreads giveaway! We shipped out each of your trade paperback copies today via USPS Priority Mail (including the one to Canada). You should have your copies in a couple of days. THANKS for your interest and support! 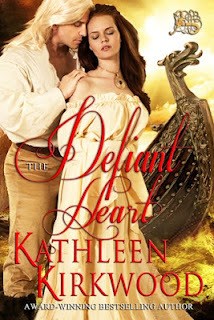 Don’t miss the Goodreads giveaway for 10 copies of THE DEFIANT HEART (the second book of the HEART trilogy), which is now underway! It ends on July 20th.